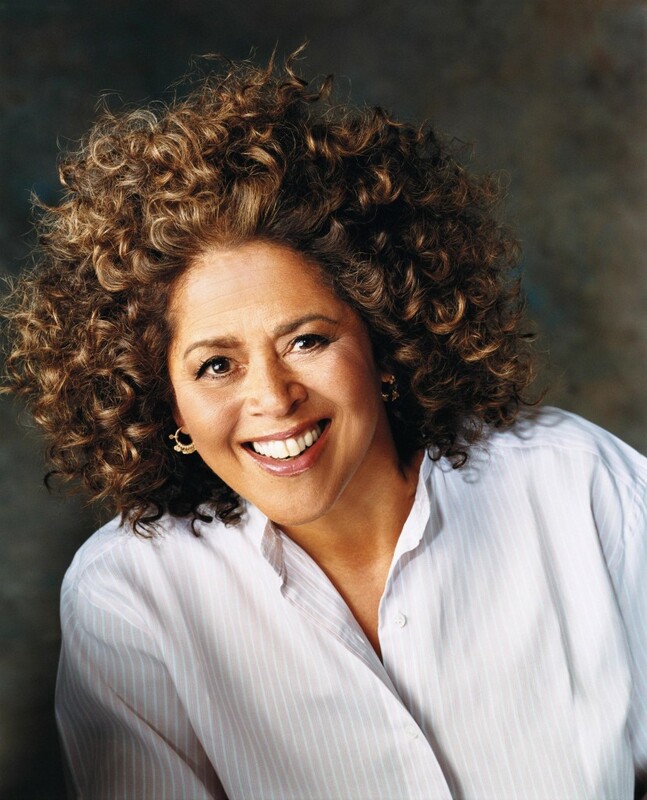 “Anna Deavere Smith is a remarkable chronicler of the human character and condition. In her examination of such thorny subjects as race relations or our feelings about death, she has applied her virtuosic talent to questions that most of us would prefer to avoid,” said William Adams, Chairman of the National Endowment for the Humanities. Adams noted that the choice of Smith as Jefferson Lecturer is particularly fitting in light of NEH’s new Common Good initiative, which seeks to demonstrate the critical role humanities scholarship can play in our public life. “I can think of no one whose career better exemplifies the powerful way in which the humanities may address some of the most pressing concerns of our time,” he said. Watch a video of Anna Deavere Smith speaking with NEH Chairman William Adams about the Jefferson Lecture. Smith will present the 44th Jefferson Lecture in the Humanities on Monday, April 6, 2015 at 7:30 PM at The John F. Kennedy Center for the Performing Arts in Washington, D.C. In her lecture, titled “On the Road: A Search for American Character,” Smith will discuss and perform excerpts from her ongoing documentary theater project, begun in the early 1980s, of transforming the words of ordinary people into dramatic monologue. Tickets to the lecture are free of charge and will be available in mid-March through the NEH website (www.NEH.gov). Check www.NEH.gov for further details or sign up online to receive an update when tickets for the 2015 Jefferson Lecture become available. Widely known for her television and movie roles in The West Wing, Nurse Jackie, and The American President, Smith has been most influential in pioneering the techniques of what is now popularly known worldwide as “verbatim theater” – the performance of testimony from interviews with real people –to explore issues of race, community, and identity. In her Pulitzer Prize-nominated one-woman play Fires in the Mirror: Crown Heights, Brooklyn and Other Identities, Smith took on the personas of 29 individuals—including black youths, a grieving father, Jewish housewives, several Rabbis, and Reverend Al Sharpton –to portray the 1991 incident that divided the Orthodox Jewish and black communities in Brooklyn’s Crown Heights. Similarly, Smith interviewed over two hundred people affected by the 1992 Los Angeles riots in crafting her solo performance Twilight: Los Angeles 1992 about the city’s turmoil after the Rodney King verdict. She has examined the ways in which history and media have recorded presidential administrations in House Arrest – later adapted into the book Talk to Me: Travels in Media and Politics— and probed our relationship to our bodies, physical limitations, and resilience in Let Me Down Easy. Her most recent piece, On Grace, is an ecumenical meditation on grace. Its characters are as diverse as a world champion boxer, former Supreme Court Justice Sandra Day O’Connor, an Imam, a Priest, a Buddhist Monk, a Rabbi, and an incarcerated woman who was allegedly an accomplice to her daughter’s murder. Smith is currently working on The Pipeline Project, which explores the “school-to-prison pipeline” that pushes low income and minority students out of school and into the juvenile and criminal justice systems. This project is being created in such a way as to focus on civic engagement. The matter of civic engagement and the arts is something to which Smith has applied her efforts, as an artist, advocate, fundraiser, teacher and producer. She founded the Institute on the Arts and Civic Dialogue in the late 1990’s. Originally based at Harvard University, the IACD is now housed at New York University. Smith was born in Baltimore, Maryland in 1950. She studied English Literature at Beaver College (now Arcadia University), earning a B.A in 1971. She received an M.F.A. in Acting from the American Conservatory Theater in San Francisco, California in 1977. In 2000, Smith was appointed as University Professor at New York University where she teaches at the Tisch School of the Arts. She previously taught drama at Stanford University, the University of Southern California, and Carnegie Mellon University, and has held visiting professorships at the Yale School of Medicine and UCLA. The Jefferson Lecture is the Endowment’s most widely attended annual event. Past Jefferson Lecturers include Walter Isaacson, Martin Scorsese, Wendell Berry, Drew Gilpin Faust, John Updike, Henry Louis Gates, Jr., Bernard Bailyn, Toni Morrison, Arthur Miller, James McPherson, Barbara Tuchman, and Robert Penn Warren. The lectureship carries a $10,000 honorarium, set by statute.